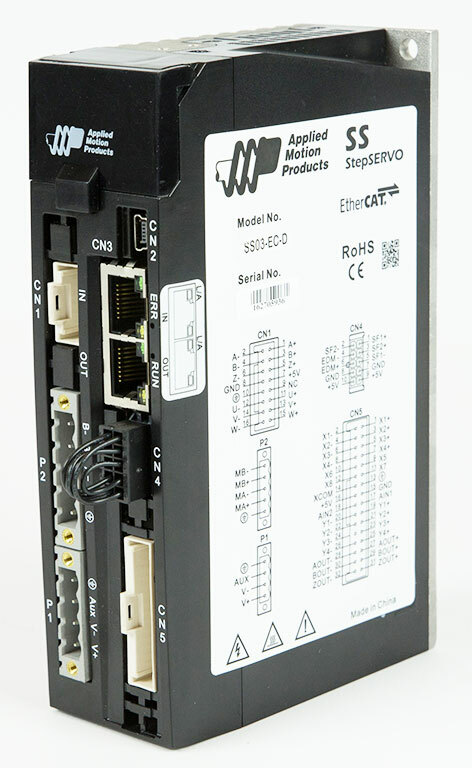 The SS03-EC-D StepServo Drive is specifically designed to operate on EtherCAT networks using the CANopen over EtherCAT (CoE) protocol and conforming to CiA 402 specifications. 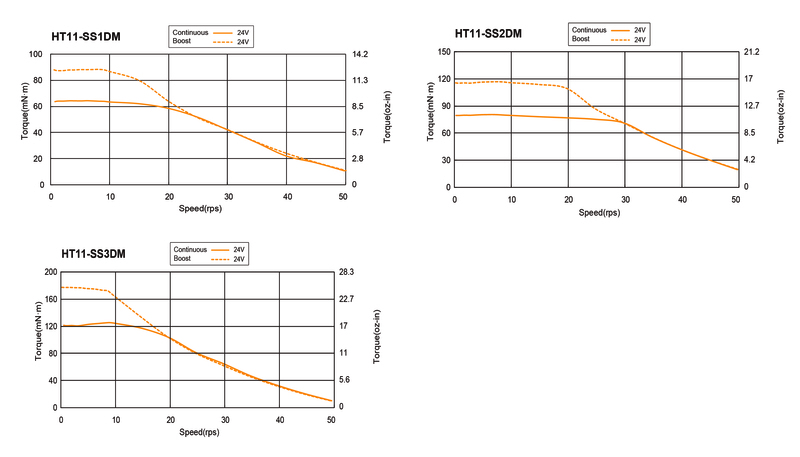 The drive supports Profile Position, Profile Velocity, Profile Torque and a range of Homing modes. 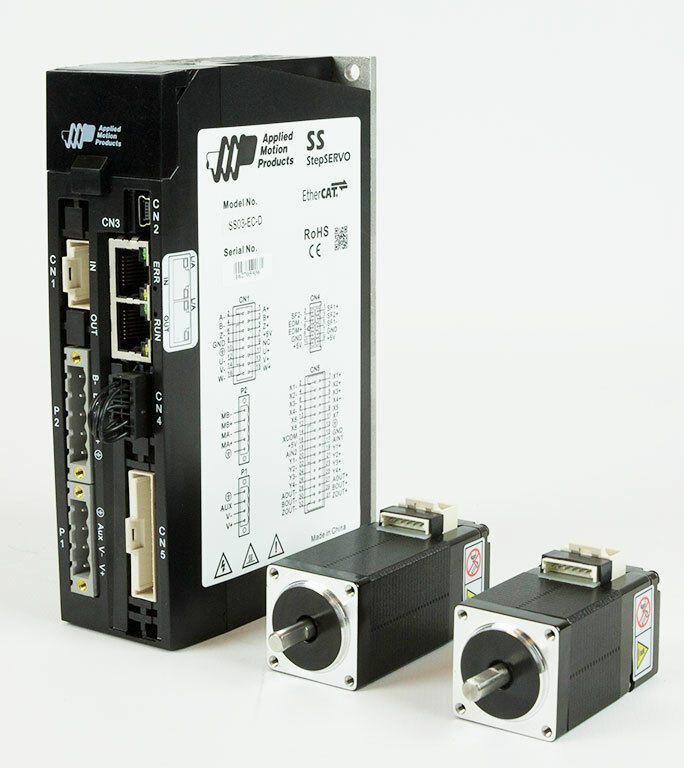 The drive also has the ability to run stored Q programs, which can be controlled over the EtherCAT network via Applied Motion-specific objects. All SS-EC drives are configured and tuned using Applied Motion’s Step-Servo Quick Tuner software with built in Q Programmer. The SS03-EC-D can be powered by supply voltages in the range 24 to 70 VDC, with a recommended supply voltage of 48 VDC. The drive also provides a separate auxiliary power supply input (12 to 48 VDC) that can be used for a keep-alive function. See Related and Recommended Products below for compatible 24 and 48 volt power supplies. Each SS-EC drive comes with a dedicated Safe Torque Off (STO) circuit which, along with the keep-alive function, is intended for use in safety-rated applications.